The United States is a particularly appealing market for Australian companies seeking international expansion. The sheer scale, language, cultural familiarity and openness to innovation each offer exciting opportunities for Australian EdTech. We asked three Australian EdTech companies that have expanded into the US education market to share their experiences and uncovered some key advice. The size of the market is a prominent characteristic attracting Australian EdTech. Wes Sonnenreich, CEO of Practera called it a massive market with a lot of diversity; “the higher education sector for example includes traditional private universities, public state funded university systems, state and community college networks, federally funded land grant colleges, corporate universities, vocational schools and myriads of private and online degree and certificate granting institutions”. For Mark Fletcher, CEO of Cohort Go, the million-plus international students calling the United States home was a significant factor, as “the US is the largest international education destination market in the world”. It’s also prestigious says Adam McArthur, CEO of Literacy Planet, “as an english language product we needed to have a position in this influential market”. He added the availability of capital is another significant factor, “as we look for future investors, we need to have a presence in the US to attract US investment”. Similarly, Wes Sonnenreich highlights the “EdTech-specific investors in the US looking to fund Series B and beyond companies” as appealing particularly given the significant capital required to be successful. However, the cost of entry is clearly a challenge for scaling EdTechs. Wes Sonnenreich highlights “the Australian dollar doesn’t go very far. Not only is everything substantially more expensive due to exchange rates, but talent costs can be double or triple what is expected in Australia for key skills like sales and software development”. Wes Sonnenreich added the geographic size of the USA provides challenges in relation to sales and distribution; “in order to cover the major regions you’ll need 2 or 3 sales reps and they’ll be flying all over the place”. 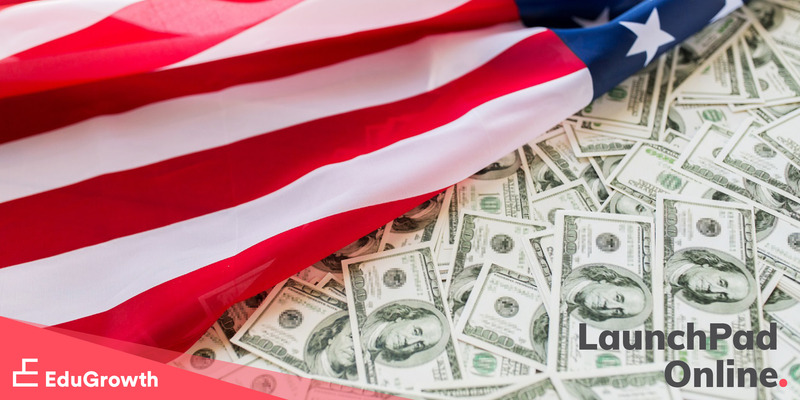 The complex regulation structure across the US was described by Mark Fletcher as a minefield; “it truly is the United ‘States’, unlike other countries, some industries in America experience different regulation across each state”. Competitiveness in the EdTech market is another challenge, Adam McArthur says “there are more competitors than we thought”. He also highlighted the importance of making sure your product is ready; “adapting our product for US customers took 18 months”. He said not to rush your product to market as “the small things like adjusting for US spelling is important”. 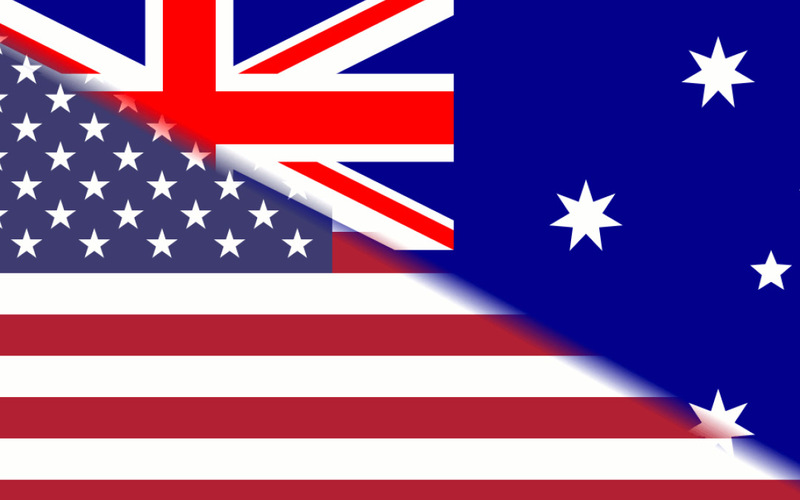 When discussing US market entry it’s important to understand the differences between Australian and US customers. Mark Fletcher found US customers ability to embrace innovation superior to Australian customers, “US customers are more accustomed to the early adoption of innovative technologies”. Adam McArthur found the use of data differed, “US customers use data far better than Australians and are far more demanding for you to prove that your product works”. Wes Sonnenreich identified that “US customers are very quick to tell you they’re not interested. It’s not personal, it’s business and they’ll often give you honest, frank feedback. In contrast, Australian customers rarely tell you exactly why you’re not yet in the customer zone”. Purchasing also occurs in a different way highlights Adam McArthur, “they purchase on behalf of school districts rather than individual schools”. Wes Sonnenreich suggests for those with a completely online product offering to use digital marketing before putting boots on the ground; “You’ll learn a lot about what US customers are like and in which parts of the sector your product is resonating”. Preparing for market entry into the US requires EdTech to do their research and due diligence. Key US events such as ASU GSV and ISTE provide great insight and networking opportunities. Adam McArthur leveraged “connections made in other parts of the world as well as a making specific visits to make introductions”. Australian agencies such as Austrade and Trade and Investment Queensland provide events, trade missions, information and market intelligence for companies preparing to scale. In addition the availability of the Export Market Development Grant scheme (EMDG) provides an avenue for additional funding. Mark Fletcher highlighted these agencies, across a number of countries, have “provided valuable in-country support, facilitating business introductions through their extensive network of industry contacts, and sharing local insights”. Wes Sonnenreich commended the Austrade US EdTech missions, “they provide connections, context and the chance to spend time with other entrepreneurs who are all trying to get into the market. Austrade also helped to get speaking slots at events and conferences which gave exposure to potential customers in a more authentic manner”. The US education market is an attractive market for Australian EdTech organisations seeking international expansion. The size of the market, availability of EdTech specific investors, as well as US customers openness to innovation, among many other characteristics offer key opportunities. The market also offers significant challenges and these can vary substantially from company to company. What seems to be a key theme is that research is vital for any organisation considering entering the US market. Look to experts in the field and seek out information gathering opportunities to give your organisation the best opportunity for success. Adam McArthur is the CEO of LiteracyPlanet, a comprehensive online English literacy (language arts) education program. Mark Fletcher is CEO and co-founder of Cohort Go, a leading edtech company that enables international education, from anywhere. 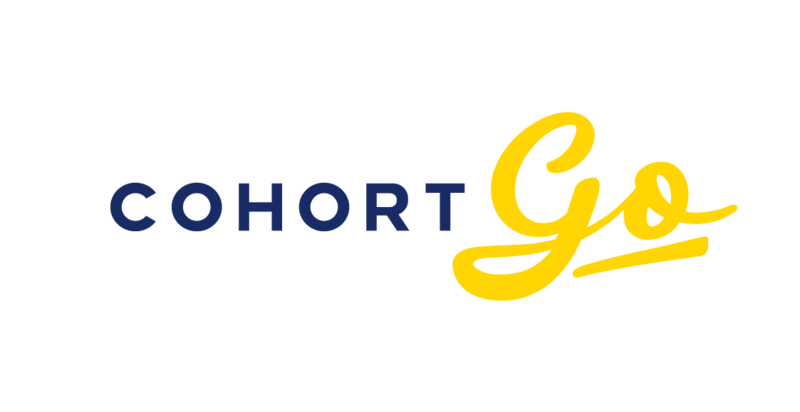 Cohort Go is the only comprehensive international education offering worldwide, reducing costs and increasing choice and value for the community. Wes Sonnenreich is CEO and co-founder of Practera, a learning platform that helps educators design and deliver world-class experiential learning programs.